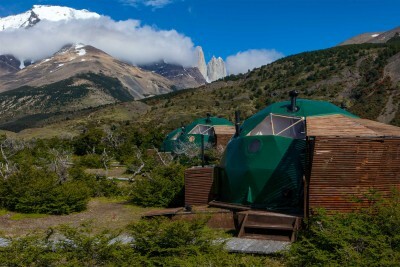 The 242,000-hectare Torres del Paine National Park was created in 1959, and named in 1970 after its three distinctive granite monoliths, or towers (paine being an indigenous word for the colour blue and not the name of an explorer). In 1978 Torres del Paine National Park was declared a UNESCO Biosphere Reserve because of its unique ecology encompassing ancient forests, glaciers, lakes and rivers. 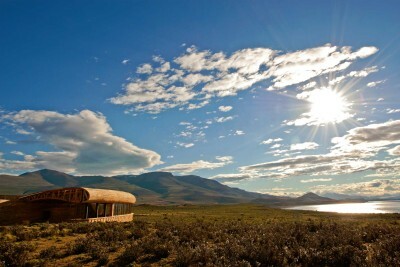 The park has four different types of habitat: pre-Andean scrubland on river banks and lake edges; Magellanic deciduous forest lining the park’s gorges and hillsides; Patagonian steppe, treeless due to poor humidity and harsh winds and found mainly in the eastern sector of the park; and high Andean desert. The National Park is home to 26 species of mammals including guanaco, puma (Chile’s largest carnivore), the endangered South Andean deer (the Huemul, Chile’s national symbol), two species of fox, and the Patagonian skunk. Bird species number 118 and include wading birds such as the Chilean flamingo which lives in the numerous lakes and lagoons across the park, 15 species of birds of prey including the Andean condor (South America’s largest bird), and the flightless rhea, which lives on the Patagonian steppe. 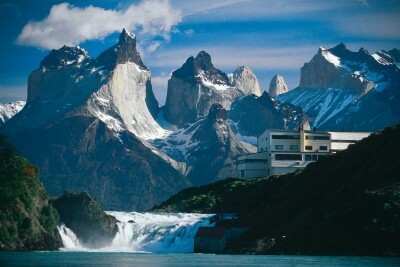 Torres del Paine National Park is also a popular trekking destination with over 150 miles of trails. The most popular multi-day treks are the nine-day El Circuito trek and seven-day ‘W’ Trek. 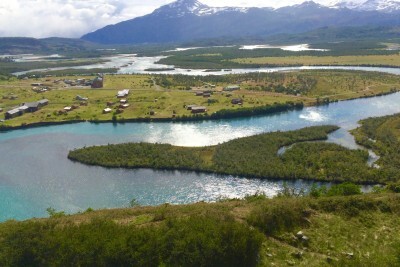 There are also a number of day hikes including French Valley, and to the base of the Torres del Paine.